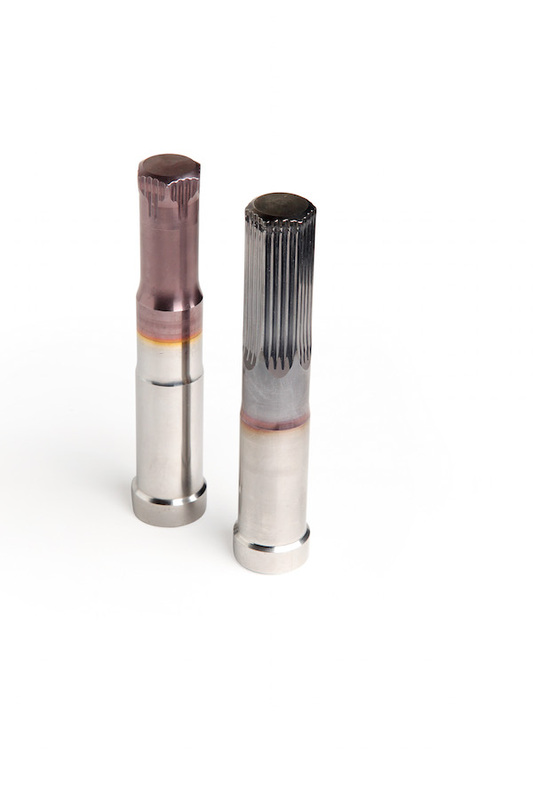 Tool & Die Coatings - Tool Coating Services | Tipco Punch Inc.
Tipco offers multiple PVD coating options for customer applications. Application requirements vary but coatings provide an improved coefficient of friction, better wear characteristics and oxidation resistance to enhance the substrate. Common coatings used include Titanium Nitride (TiN), Titanium Carbonitride (TiCN), Chromium Nitride (CrN) and Titanium Aluminum Nitride (TiALN). Contact your local Tipco Representative to get recommendations on the best coating option for your application.